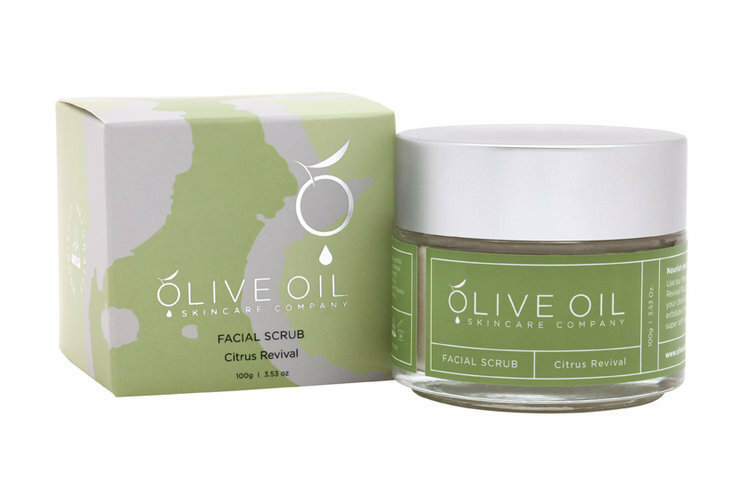 Perfect for all skin types, our gentle facial scrub is the ideal first step to prepare your skin for moisturisation. Scented with fresh and lively citrus oils, our scrub is formulated with quality natural earth clays to help decongest pores and lift impurities. The natural clay and jojoba beads help to gently exfoliate, whilst cleansing the skin to make it feel smooth and hydrated.